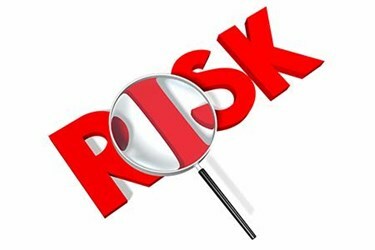 Effective risk management is the single most important activity to achieve a predictable and successful product development program. All medical device development programs engage in safety risk management, to ensure the safety of the ultimate product. Too often, however, development teams do not engage in the holistic, programmatic risk management necessary for a predictable development program.